At Security Custom Homes, we pride ourselves in helping every family find a house that perfectly fits their needs, turning every house into a home. 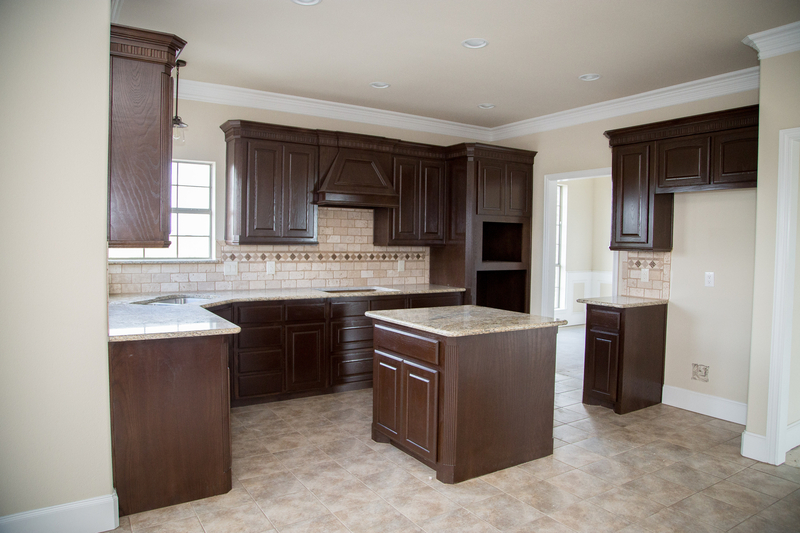 Security Custom Homes is a premiere Custom Homes Builder Texas business with over thirty years’ experience. 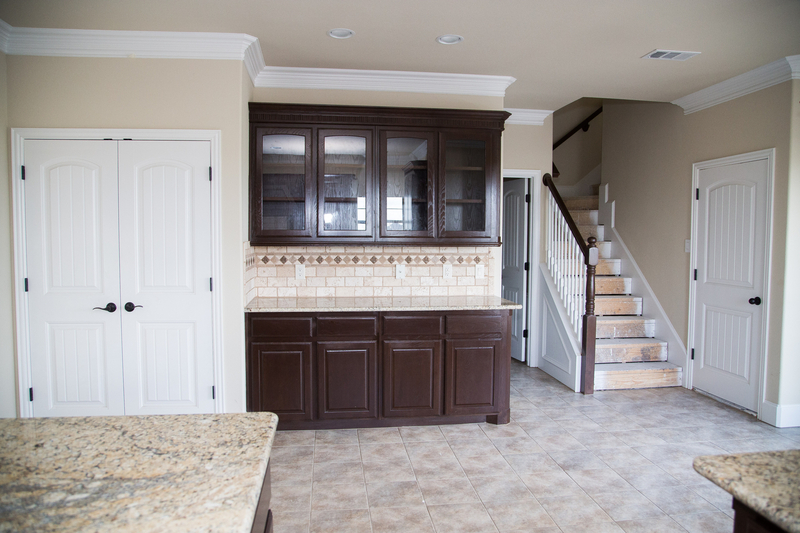 Our specialty is catering to your specific needs to build the home of your dreams. With Security Custom Homes you get the exceptional customer service and personalization of working with a local builder. Jay Hartsell, owner of Security Custom Homes has been building homes since 1983, all over the Dallas metroplex. Serving the greater Dallas, Rockwall, Heath, and Forney area, we want to make our hometown your hometown. See our current available homes here! Using only the finest materials, our architects and engineers design each and every home with their own families in mind. Come to Security Custom Homes today to find your perfect home. Security Custom Homes is proud to announce our new housing addition at Cedar Creek Lake! The Bluffs offer almost a mile of shoreline, divided into acre lots complete with steel retaining walls. The remainder of the lakefront property was designed with beautiful views with 4 private interior lakes carefully designed to accent this master planned community. Visit The Bluffs at Cedar Creek Lake here! "Security Custom Homes is a great builder of custom homes. Jay Hartsell began working with us as soon as we got our plans back from the architect. They immediately began construction and the process was seamless from start to finish. His foreman, Charlie, was extremely helpful and cooperative in answering all of our questions, and was quick to respond to any changes we desired during the build process. They did an excellent job on the construction of our home. My wife and I are very pleased with our home, and we would strongly recommend Security Custom Homes to anyone who is considering the construction of a custom home." "Jay Hartsell builds a good, solid home that is competitively priced per square foot. We have had no foundation or structural issues at all with our home." "When Security Custom Homes built our home we were so pleased with the work that we had them build our lake house as well. 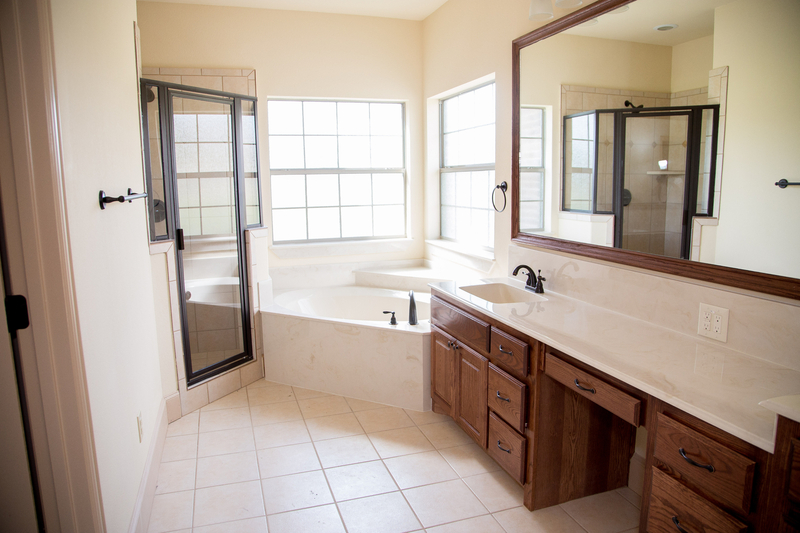 They responded well to our needs and were able to suggest options that we never would have thought of."